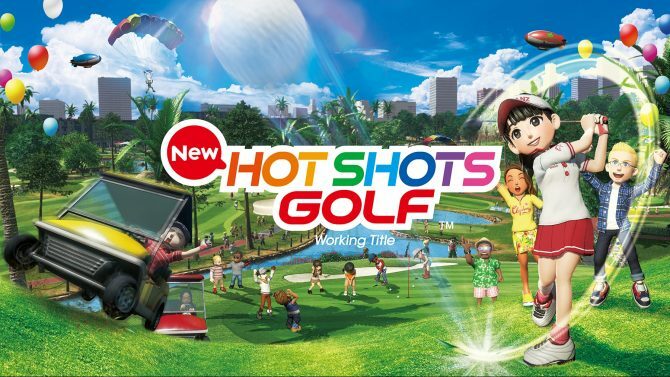 Sony's New Hot Shots Golf will get a closed beta test next month, with registrations opening today for Japan. 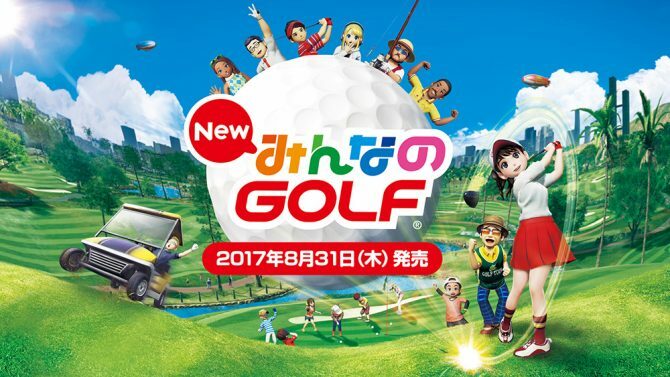 Sony Interactive Entertainment disclosed the release date of New Hot Shots Golf in Japan, alongside new screenshots and a trailer. The latest issue of Weekly Famitsu, released today, had a feature of the upcoming PS4 exclusive Hot Shots Golf, that will hit Sony's console in 2016. Today during Sony's live coverage from PlayStation Experience, the house of PlayStation showcased a lot of lovely footage from the localized version of New Hot Shots Golf. 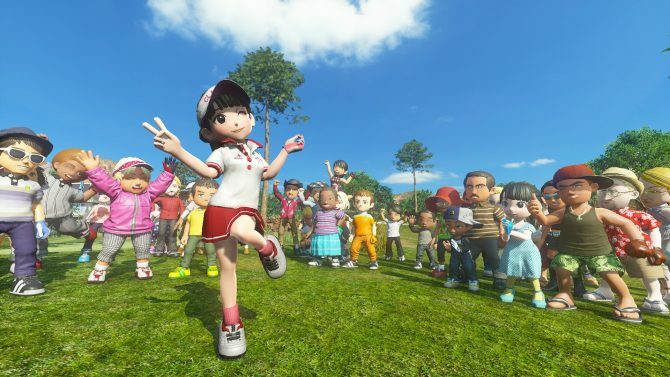 Sony Computer Entertainment released a batch of new screenshots and a trailer of New Minna No Golf, which now has a working title for North America, which is predictably New Hot Shots Golf. Sony Computer Entertainment released today the first batch of 1080p direct feed screenshots of the upcoming New Minna No Golf, or New Hot Shots Golf, if you prefer the American name of the franchise.